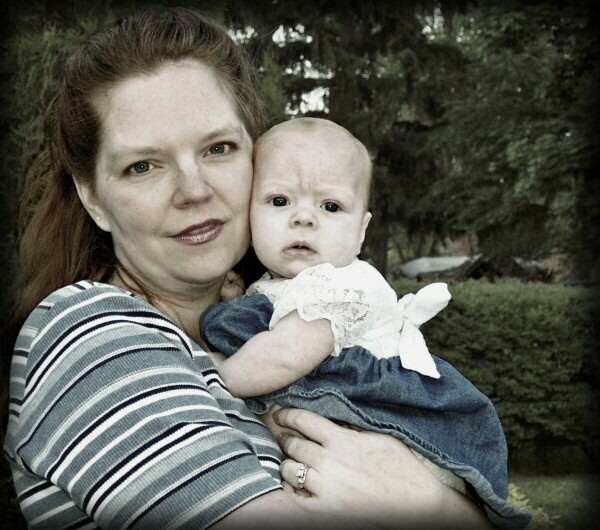 Another GIMP experiment in learning… This time of a photo of me holding my 2 month old daughter in May 28, 2005. On The Pioneer Woman blog, she shares how to get that slightly colored, vintage look. Here’s my hand at it adapting the Photoshop tips she gives to GIMP. I didn’t spend anytime on editing the faces or anything like that. (Maybe I’ll come back later and work on that.) Just trying out the vintage look.